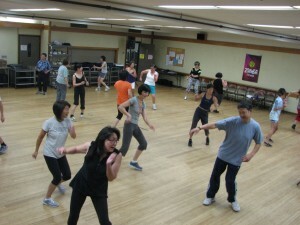 The Japanese Cultural and Community Center of Northern California (JCCCNC) has been offering computer classes since 1997 and was originally funded by the Mitsubishi Corporation as the U.S.-Japan Computer Learning Center. As technology has gone mobile with laptops, smartphones and tablets, our classes have evolved - learn more about our current offerings. 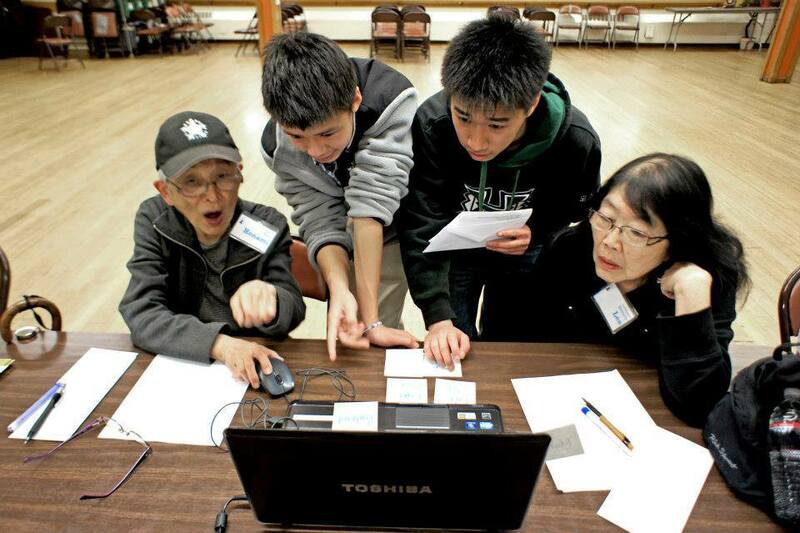 The Digital Leadership Program (DLP) was developed by the Japanese Cultural and Community Center of Northern California (JCCCNC), with support from AT&T, to provide basic computer classes for seniors that are taught by trained high school students. The purpose of this inter-generational program was to bridge generations through digital literacy by helping members of the community get acquainted with technology options that they might not be familiar with or comfortable using; and also empower high school students by allowing them to develop leadership skills by leading workshops, facilitating communication within their leadership group and with the seniors. April 4: 10:00 a.m. - 11:00 a.m. In the one-hour one-on-one tutoring sessions, our high school instructors will sit down with you, answer basic computer questions and help you navigate through your computer issues. Instructors can help you with your laptop, smartphone or tablet. Questions concerning uploading photos, organizing information, using the internet and using your email to the fullest can all be addressed by our trained instructors. Please call (415) 567-5505 to register today!